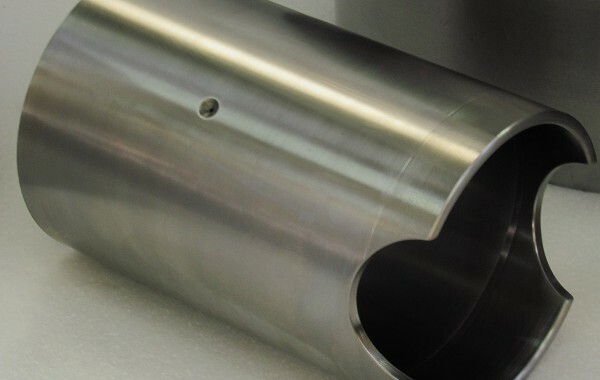 Our will to improve and take on new challenges has led Cloema to set up specific production cycles and customized processes that make up our own Know How and Expertise especially in the Gas&Oil sector. 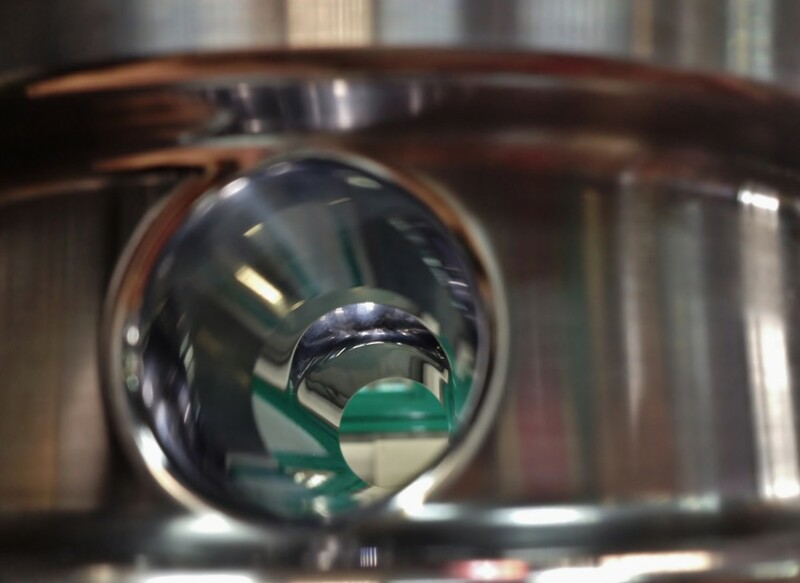 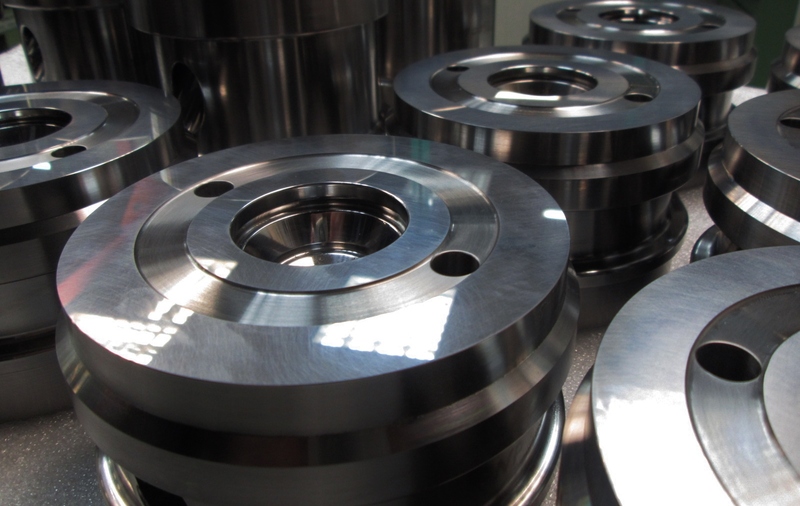 According to the customers’ requests and specifications, we produce high technology items for the extraction and liquefaction of gas all over the world as well as items for reciprocating and screw rotary compressors. 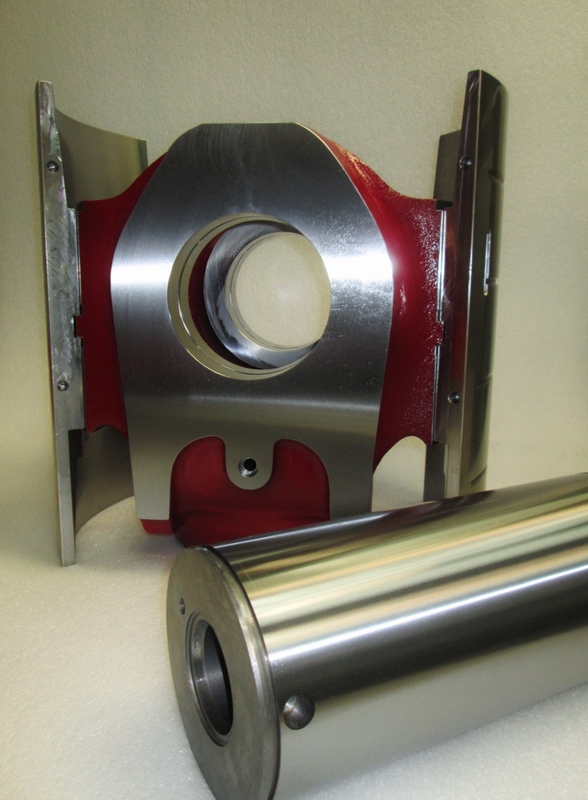 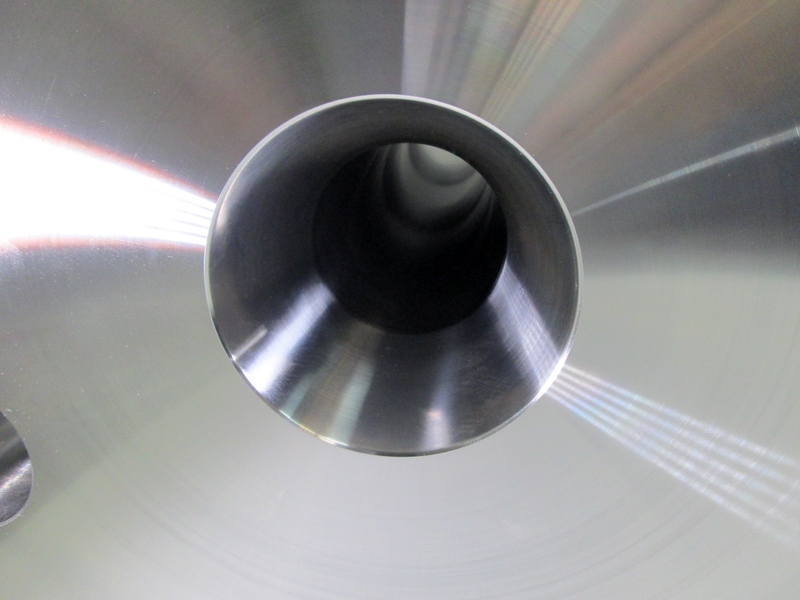 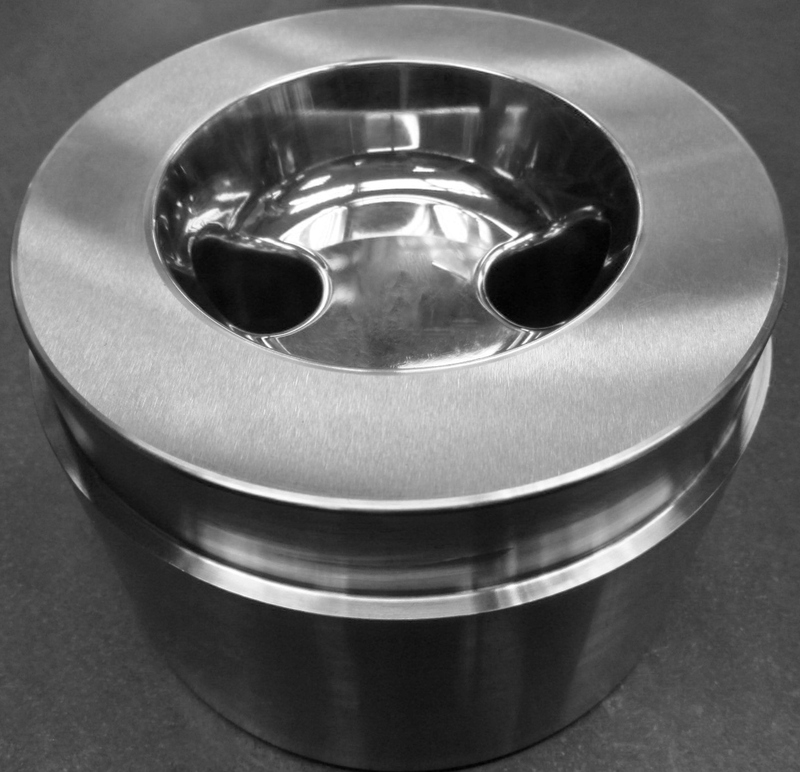 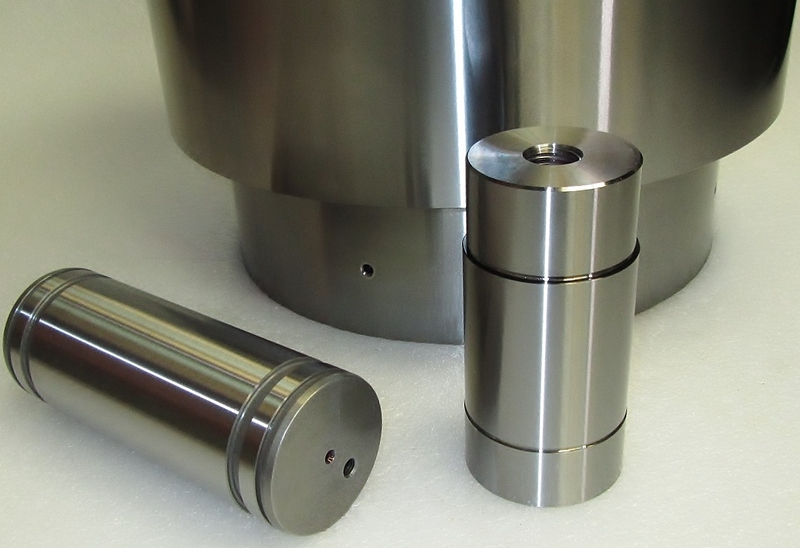 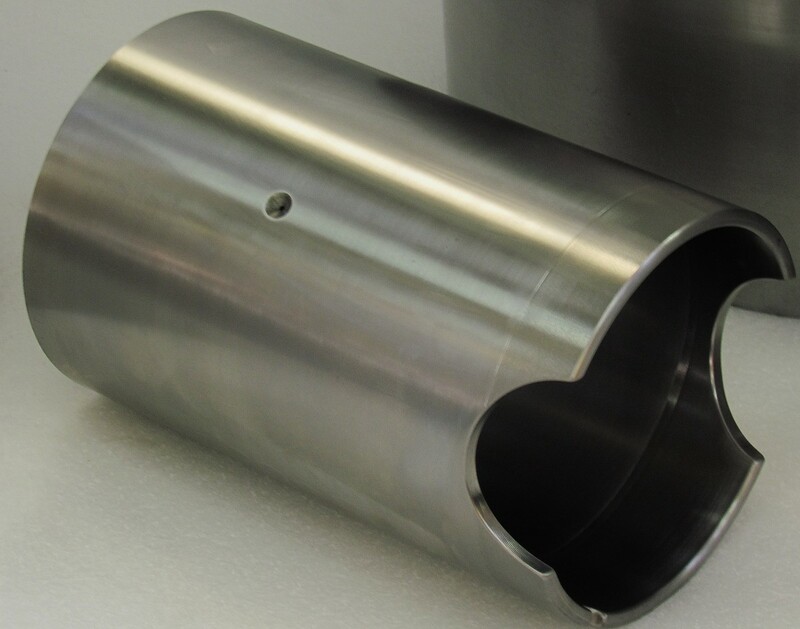 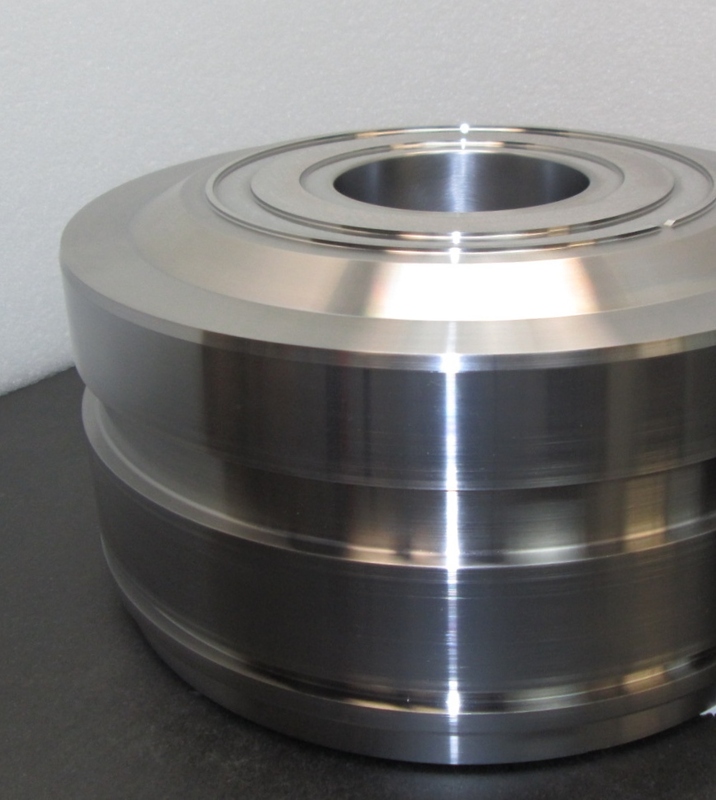 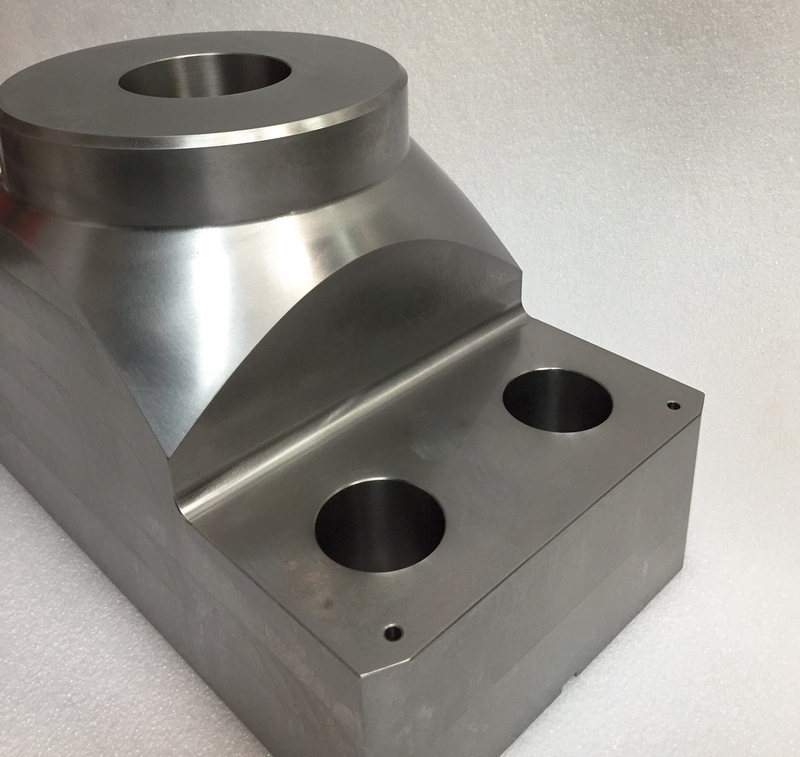 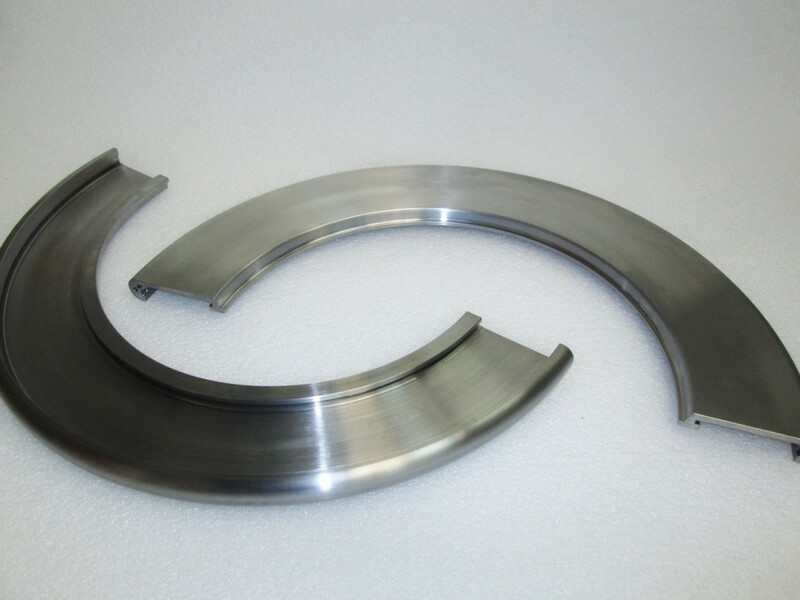 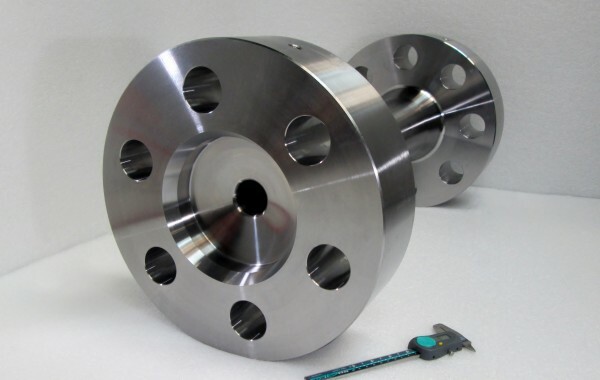 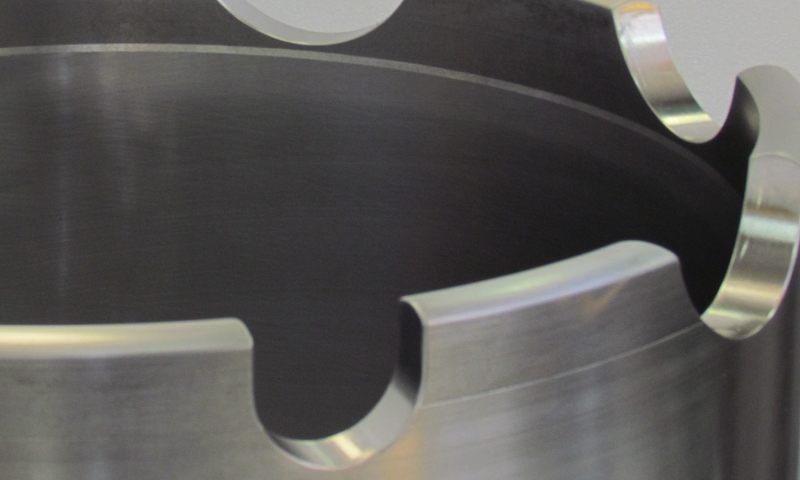 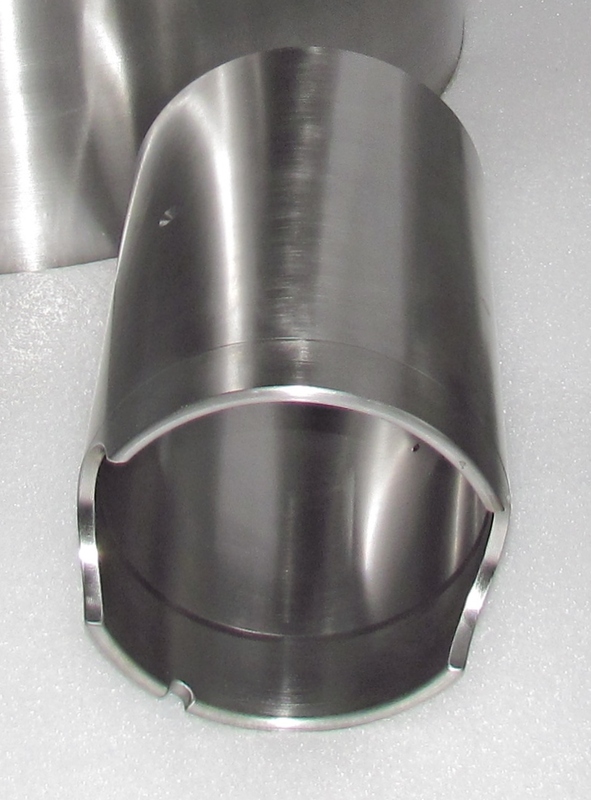 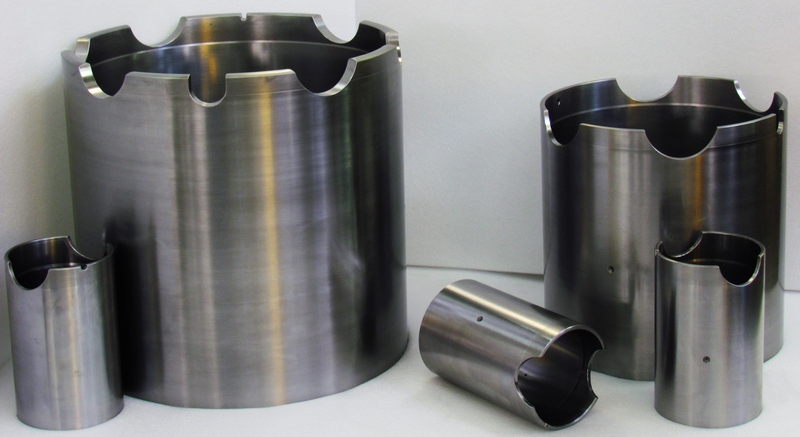 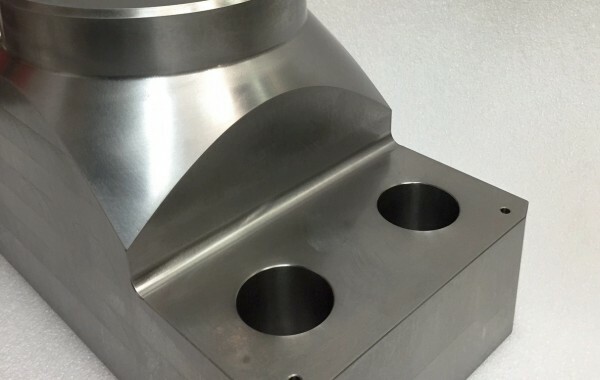 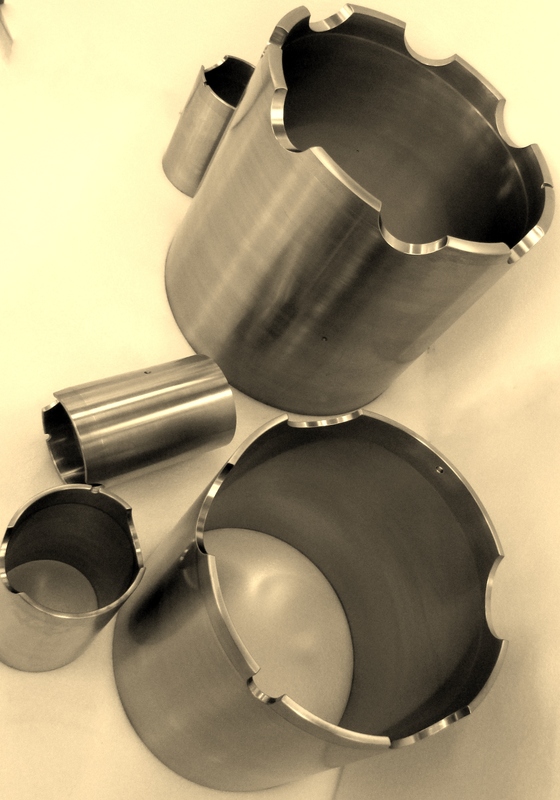 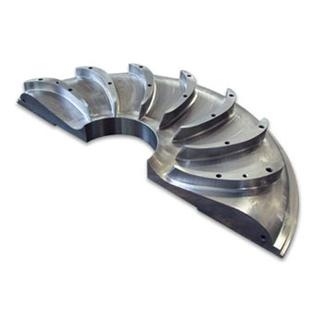 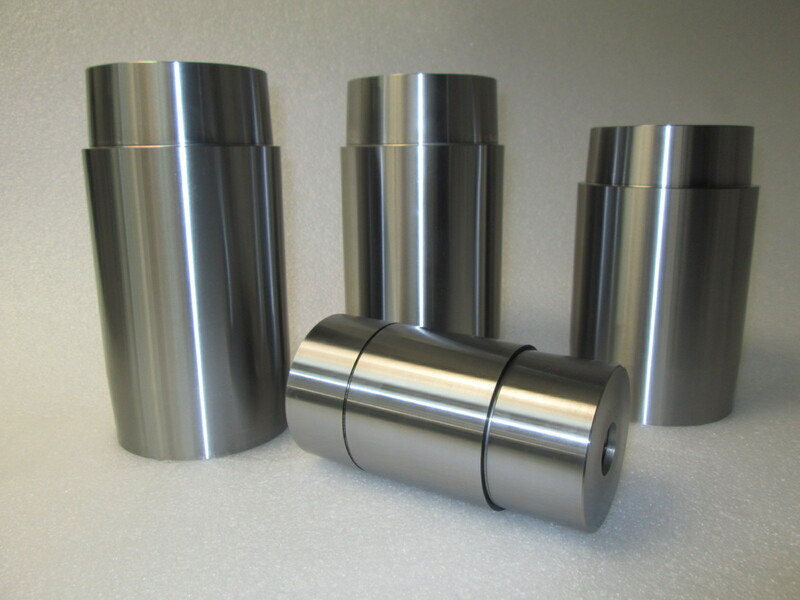 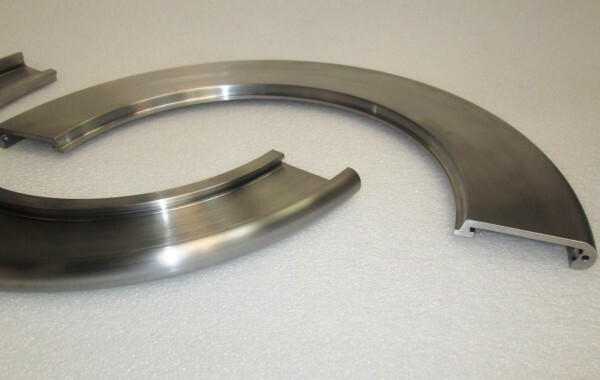 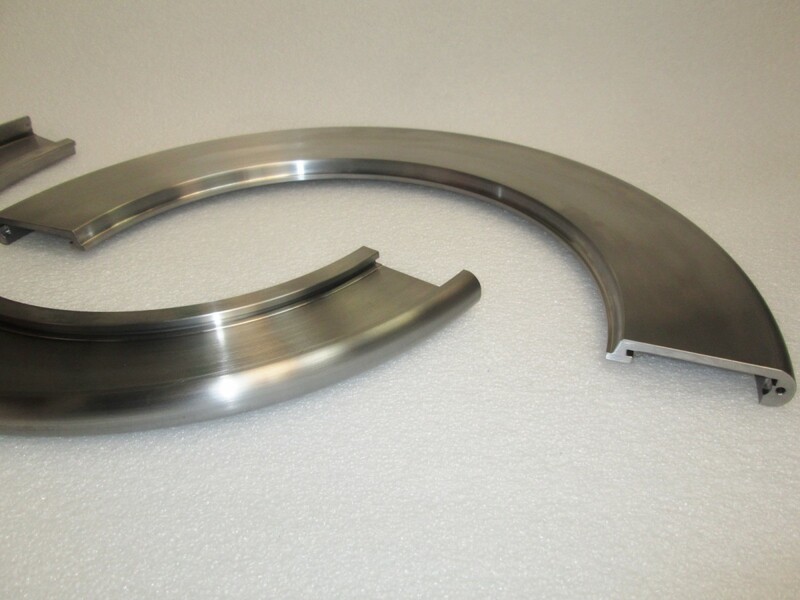 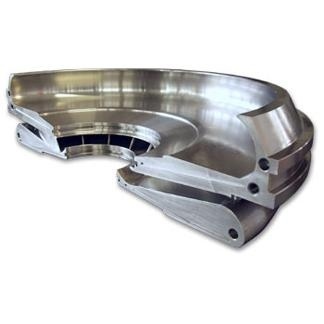 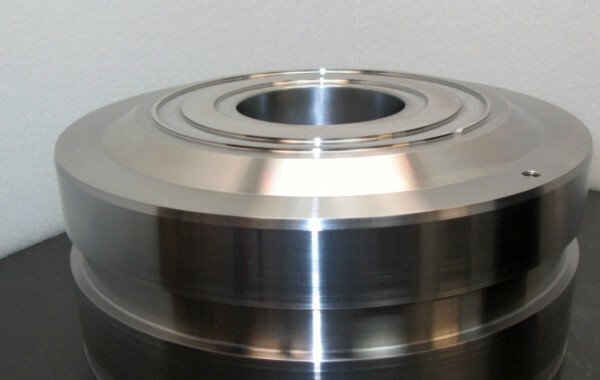 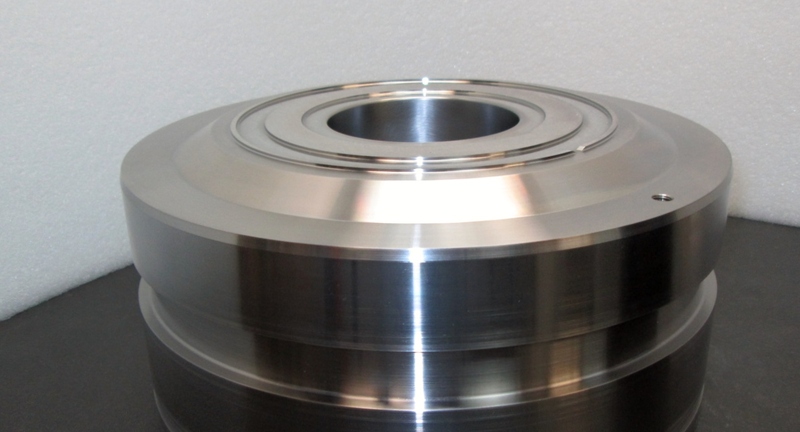 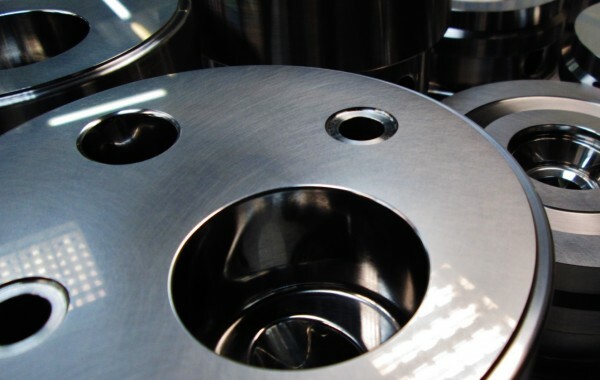 We also produce liners made of special steel or cast iron with tungsten carbide welding or treated with nitriding, crossheads shoe plates with white metal welding, crossheads, suction and discharge diaphragms, impellers, diffusers, valves, spacers and more. 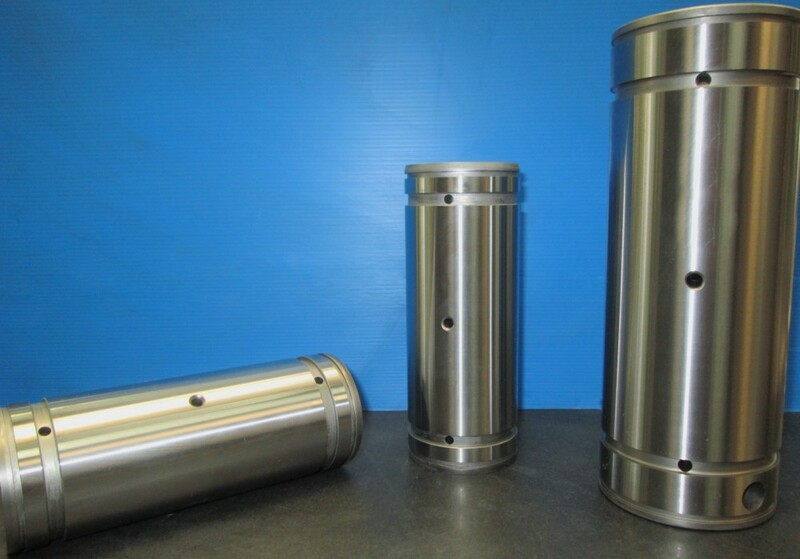 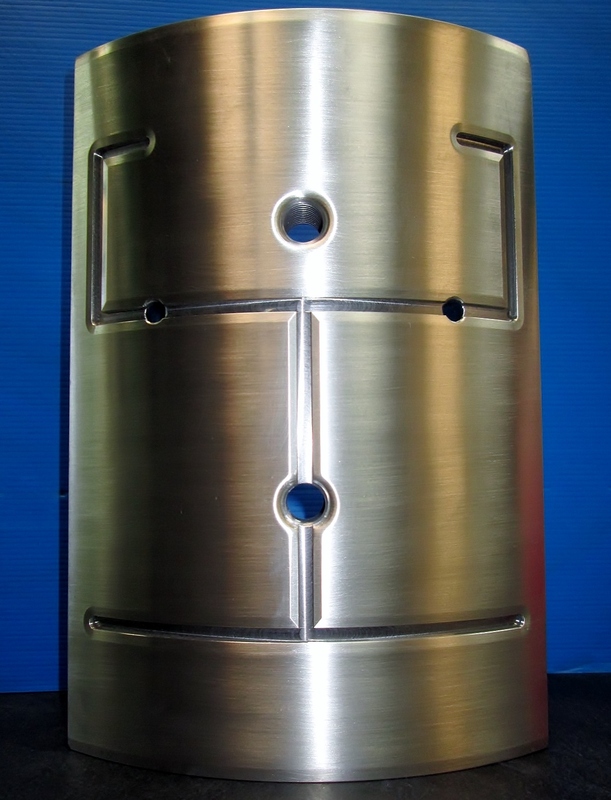 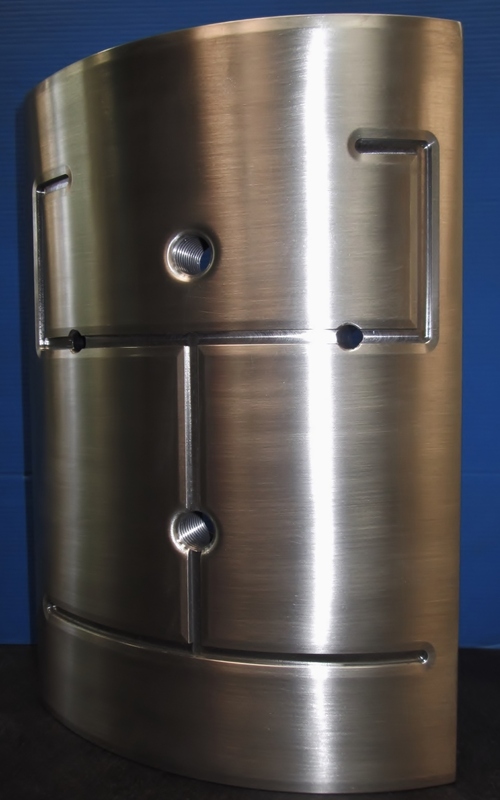 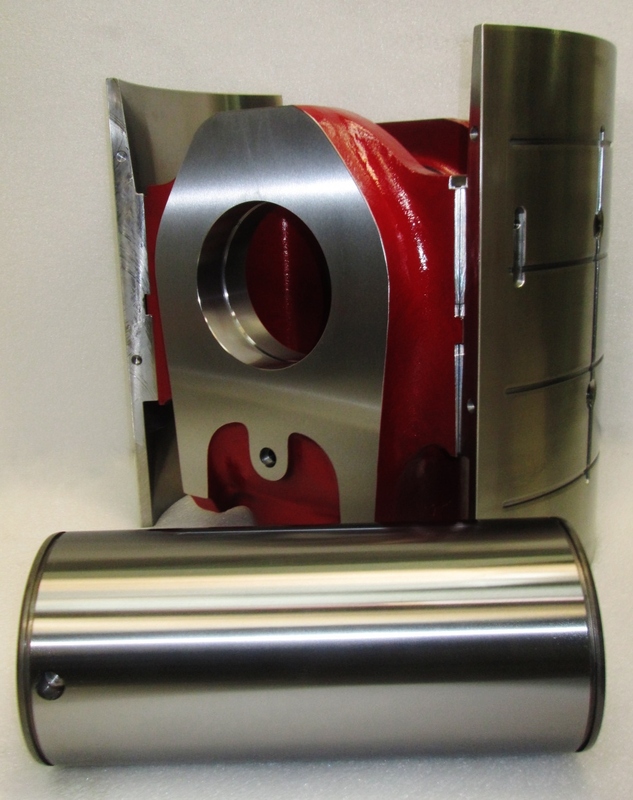 We make diffusers obtained from machined steel and cast iron or from metal casting. 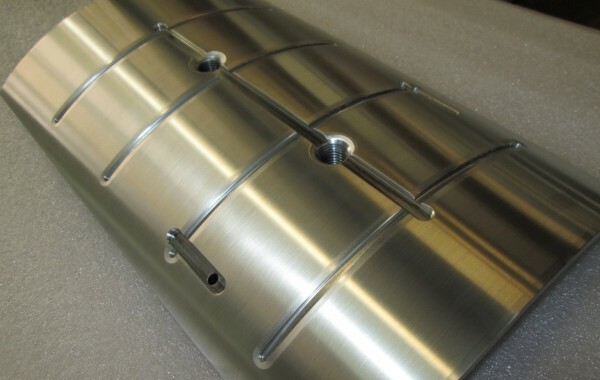 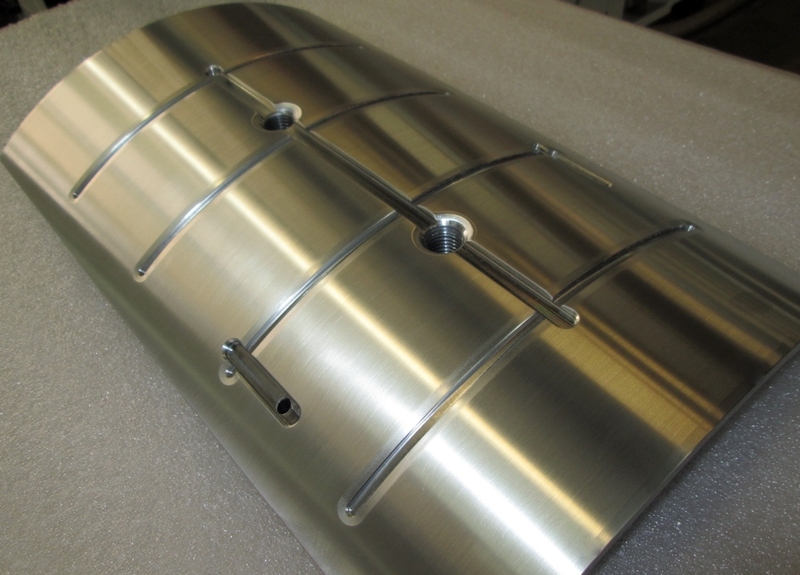 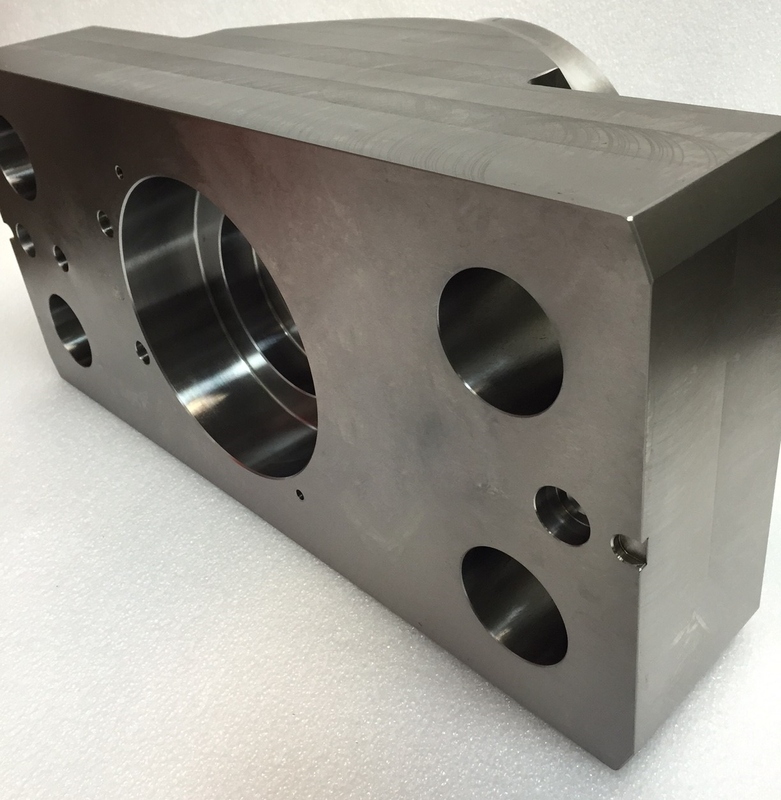 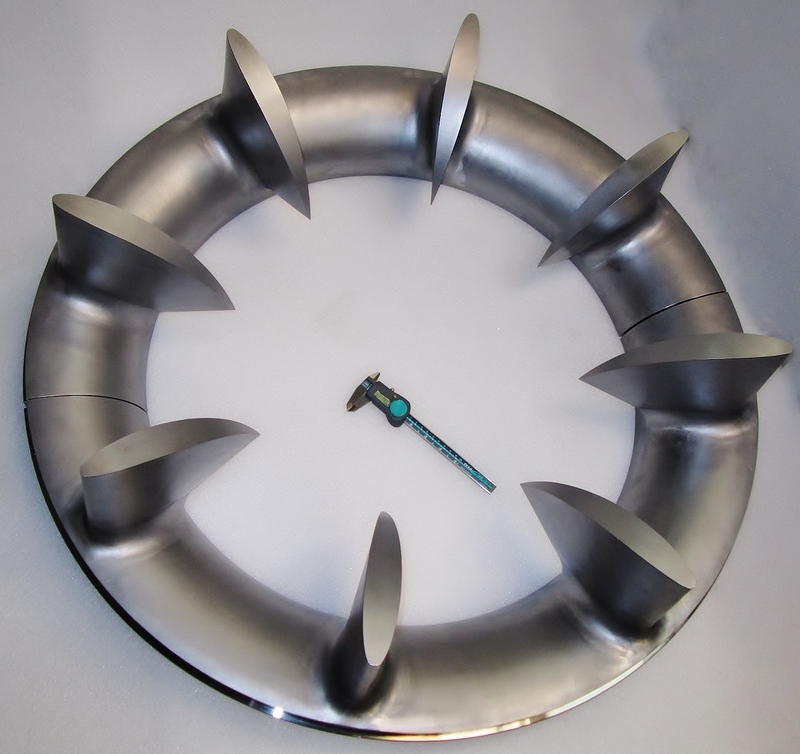 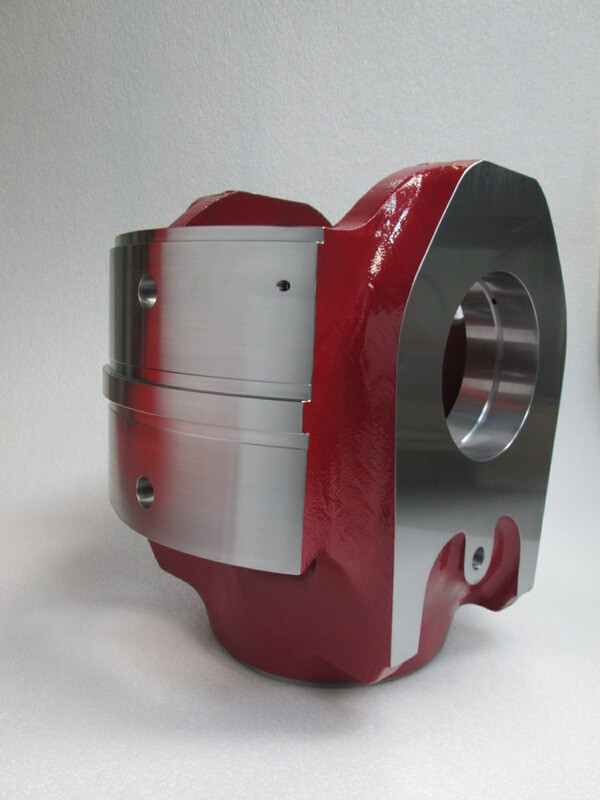 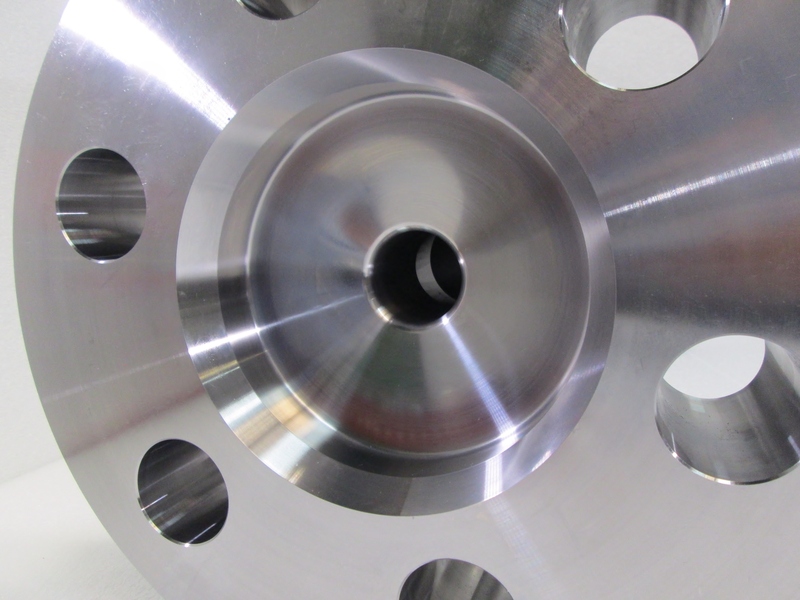 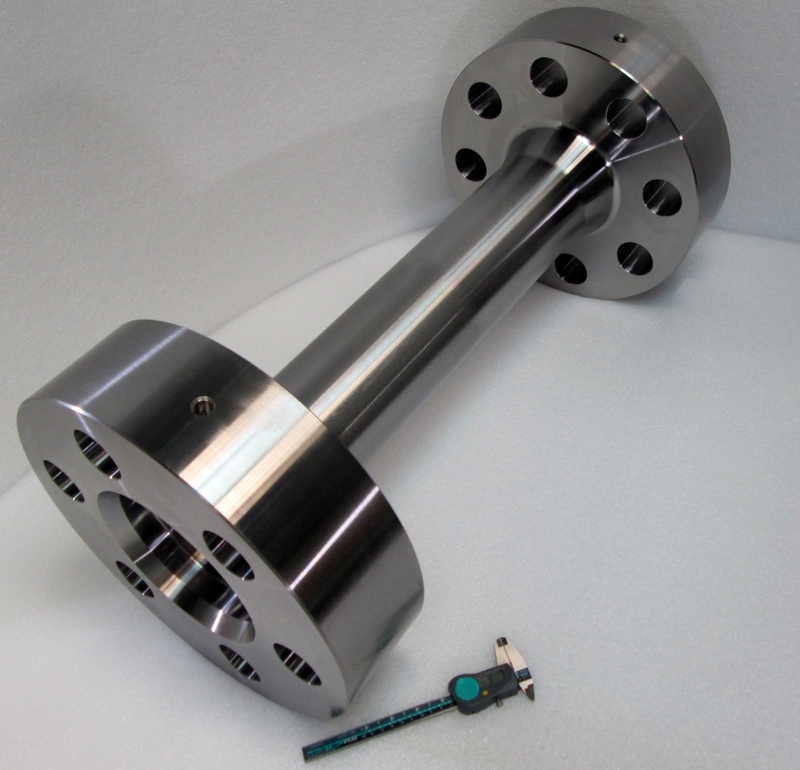 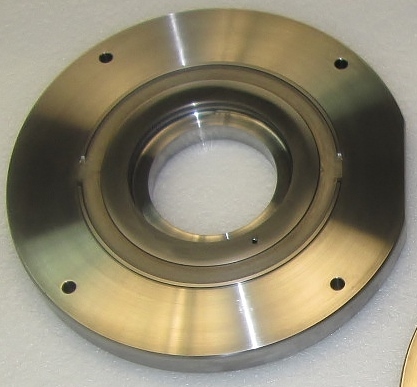 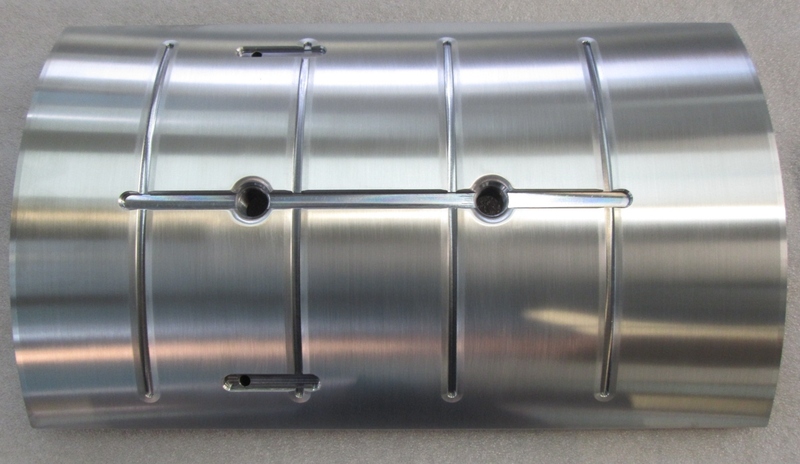 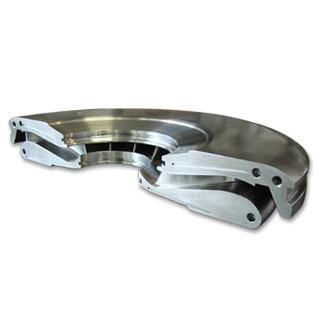 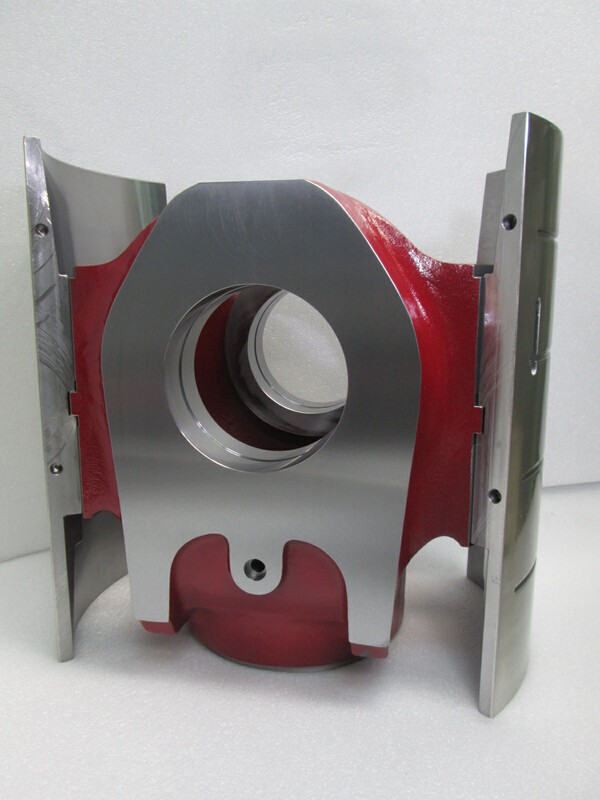 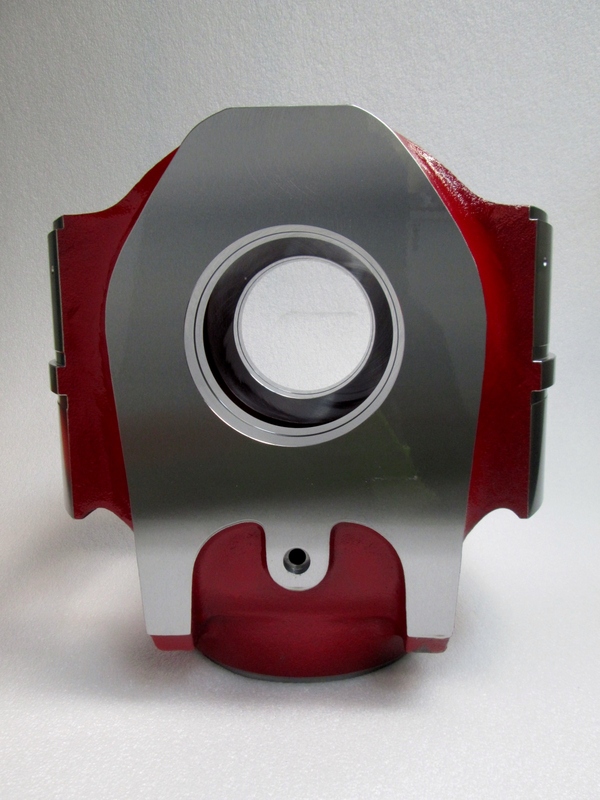 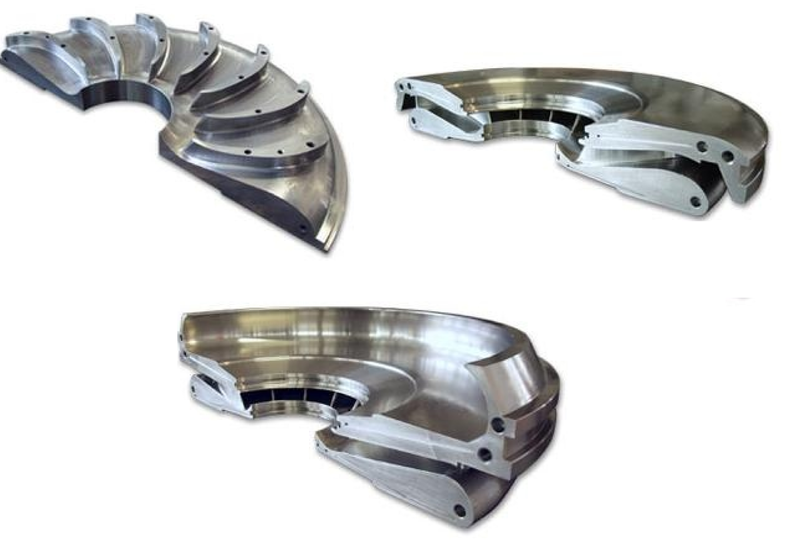 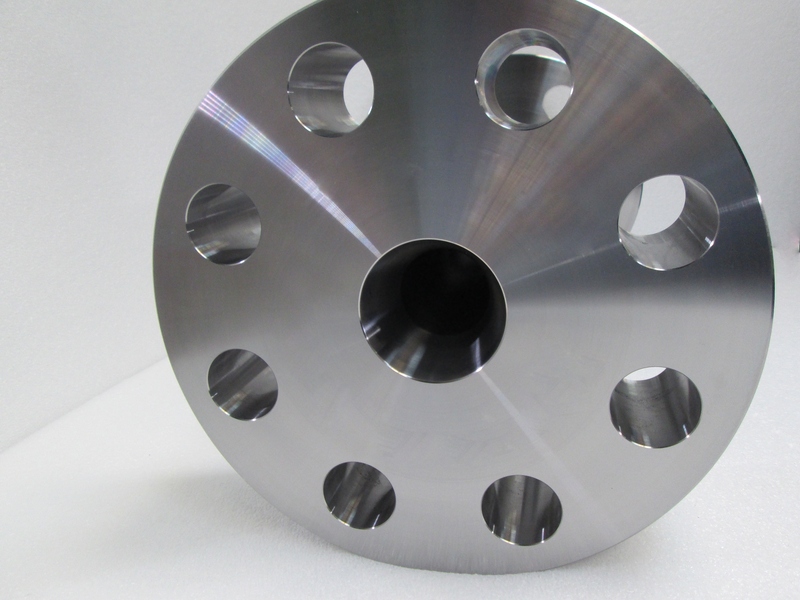 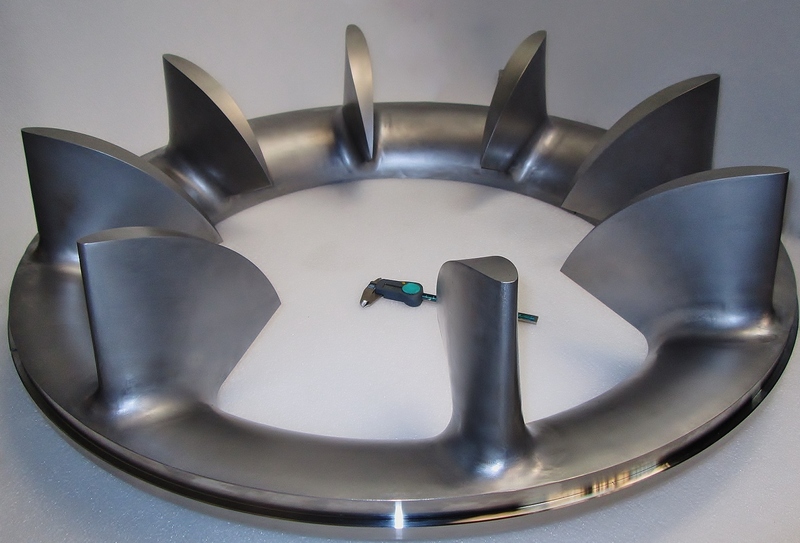 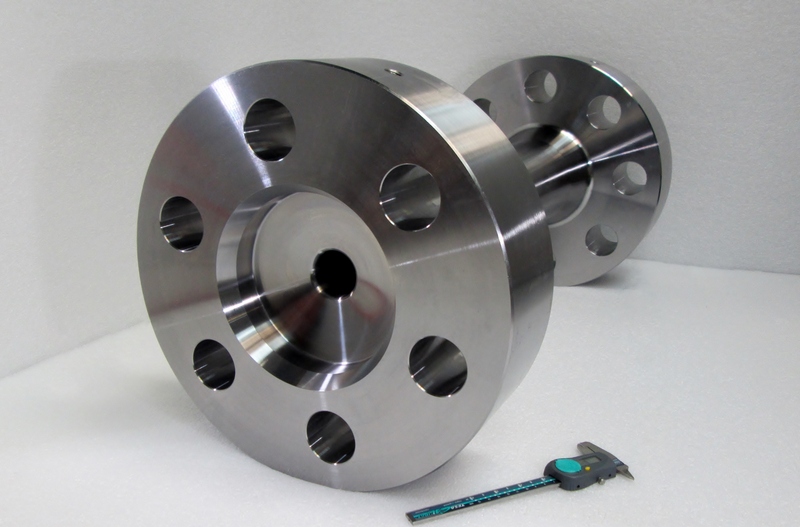 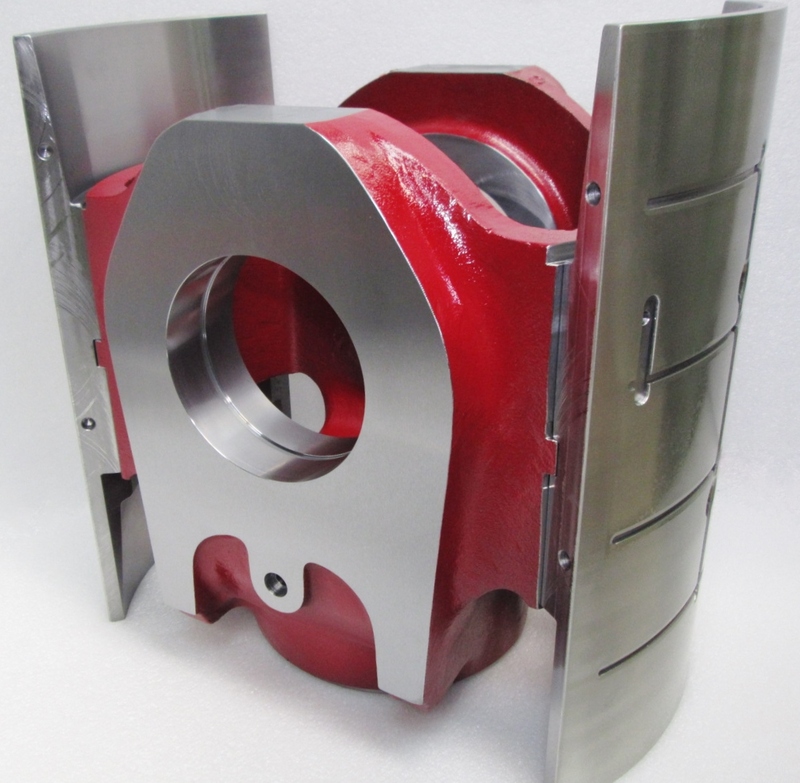 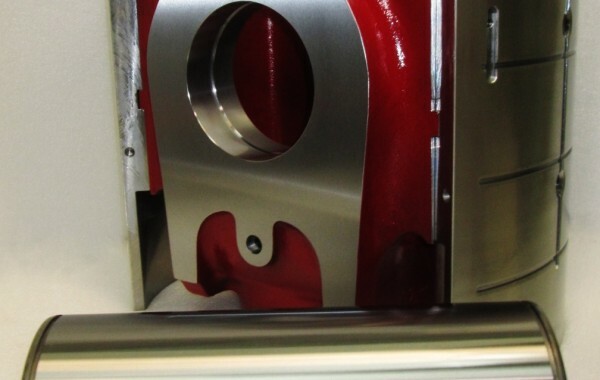 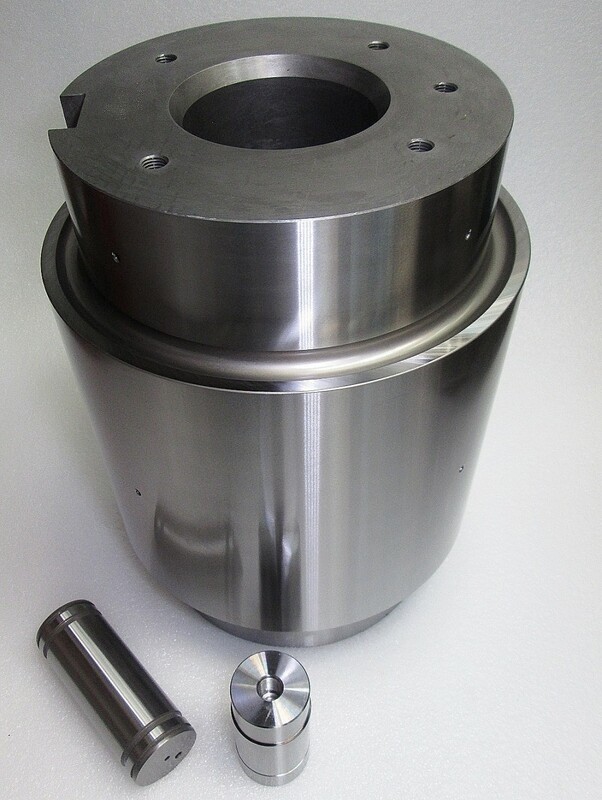 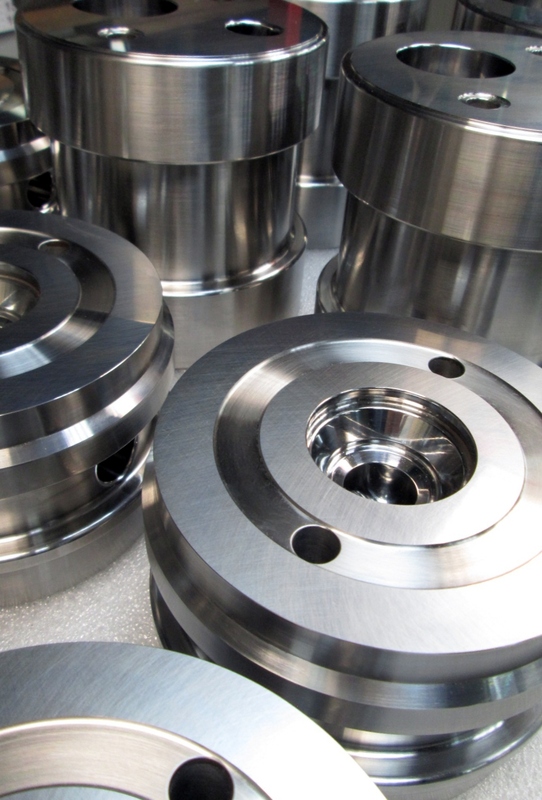 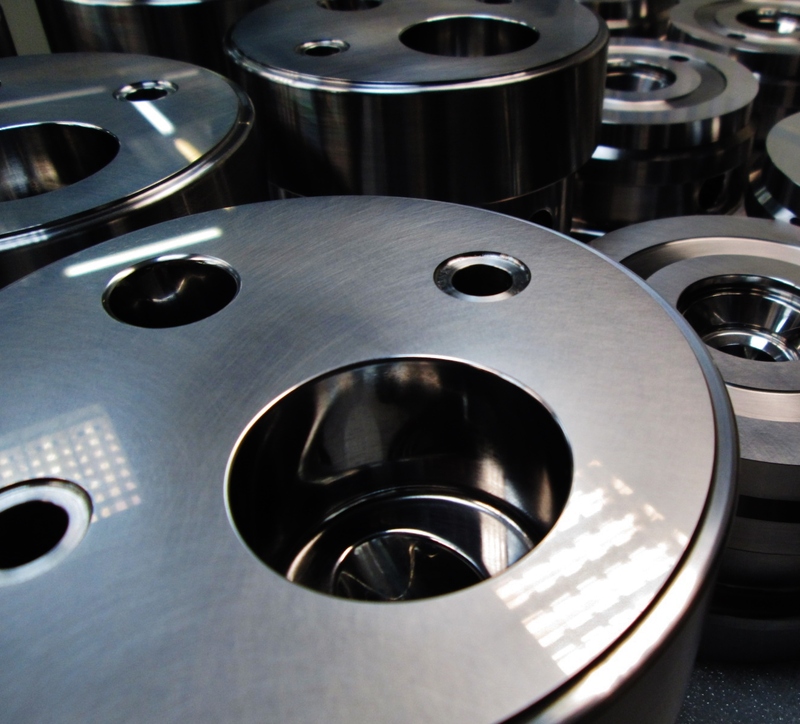 Intermediate diaphragms with machined blades according to the customer’s specifications. 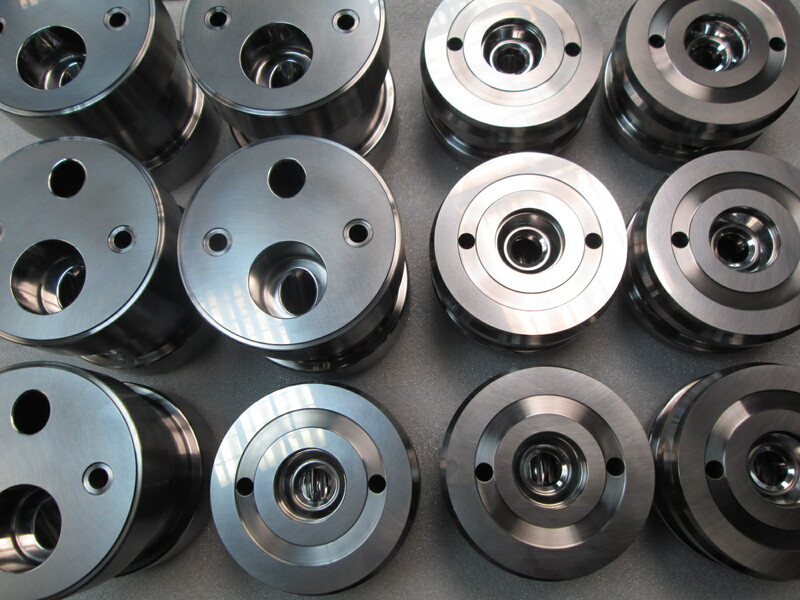 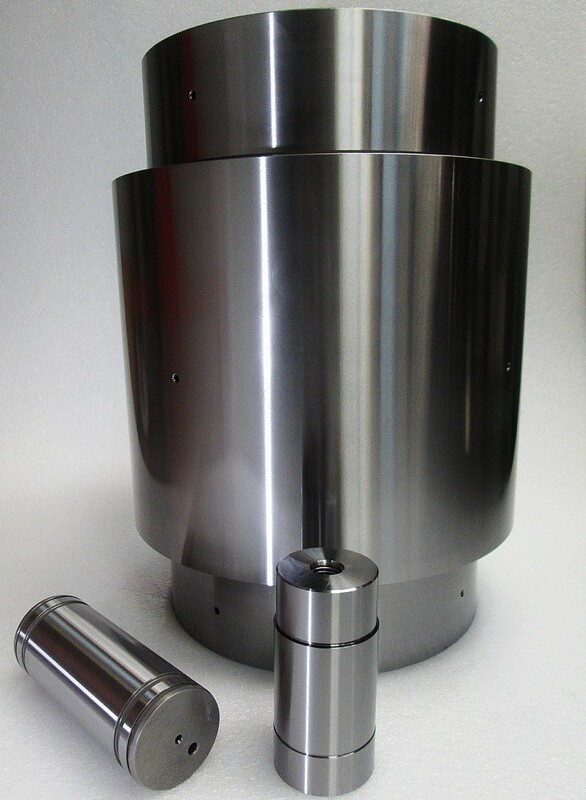 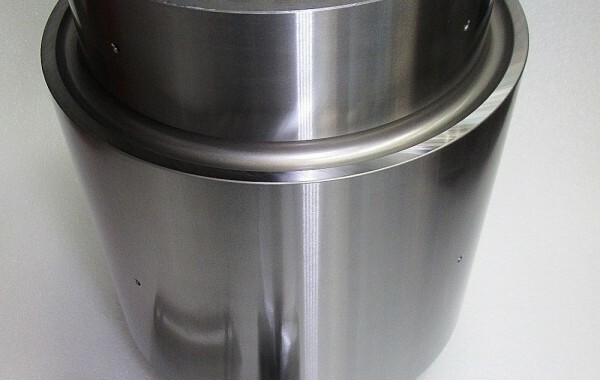 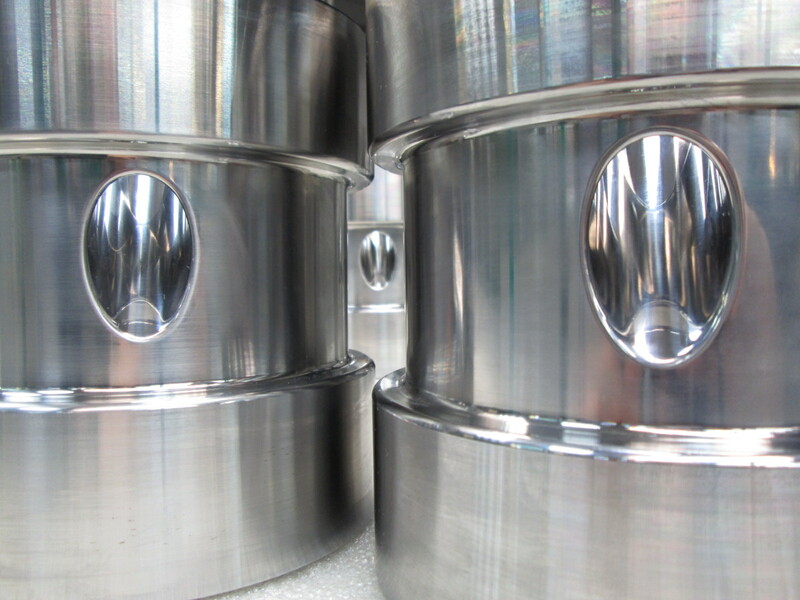 Suction and discharge flanges made of special kinds of steel as well as with autofrettage process. 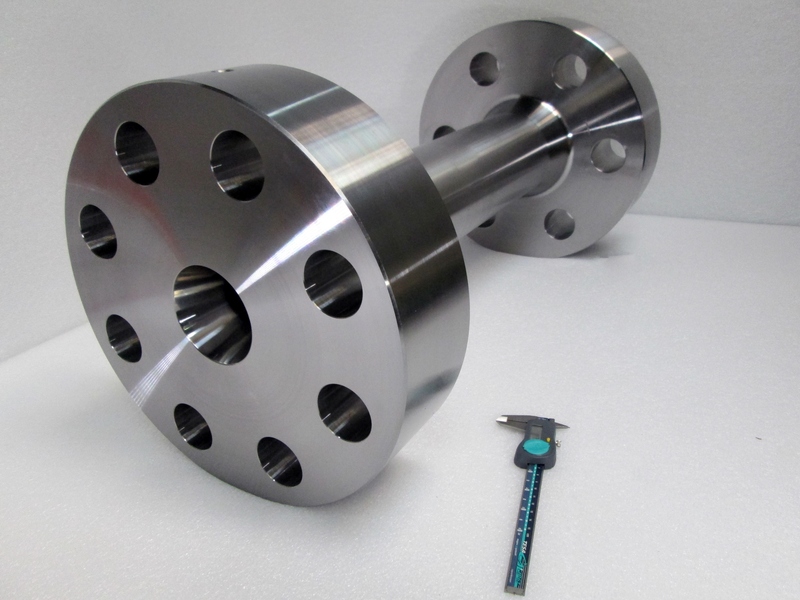 Fixing flanges between the rod and the crossheads produced according to the customer’s specifications.